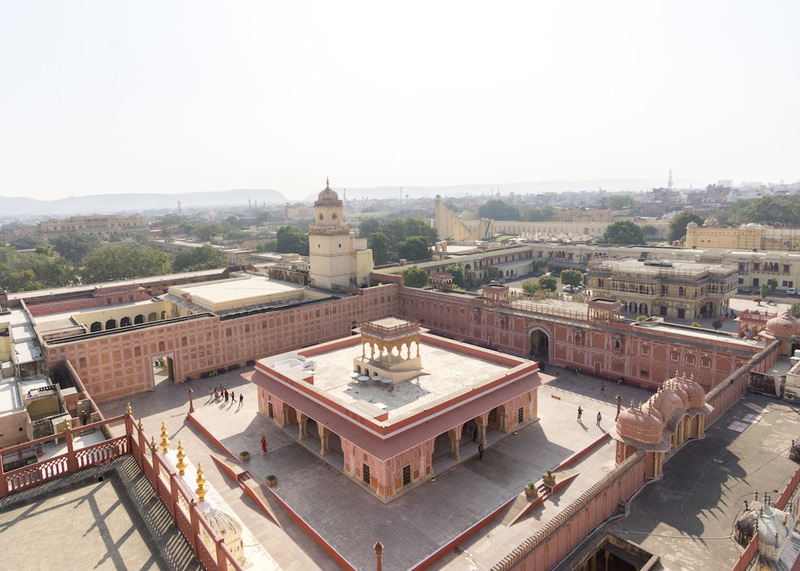 Jaipur, India’s Pink City, is the capital of Rajasthan and a tourist hot-bed. I think there are two reasons for this – one, it is pink(! ), and two, it is on the famous Golden Triangle route (Delhi, Agra, Jaipur) which is easier for foreign tourists to navigate. 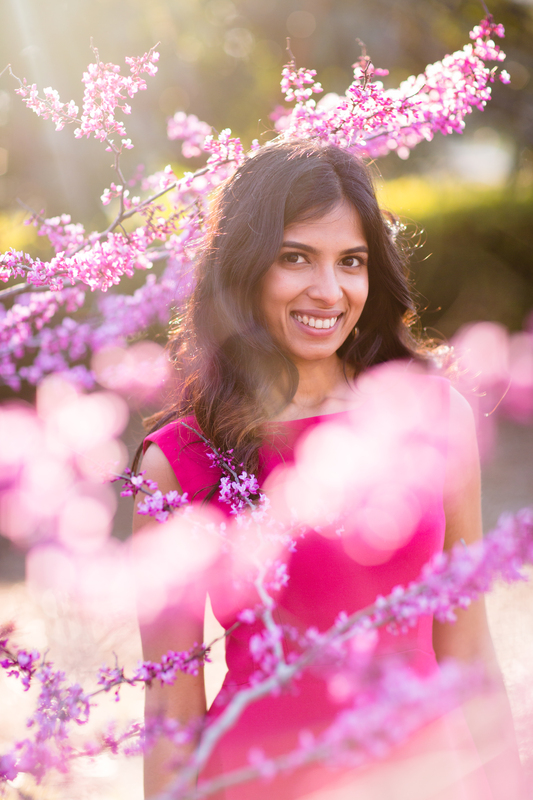 So why exactly is Jaipur pink? Apparently, the Maharajah of Jaipur ordered a major overhaul of the city to impress Prince Albert in the late 1800s, and ended up impressing his wife. She, unsurprisingly, fell in love with the pink terra-cotta architecture, and he passed a law in 1877 that the walls must be pink! 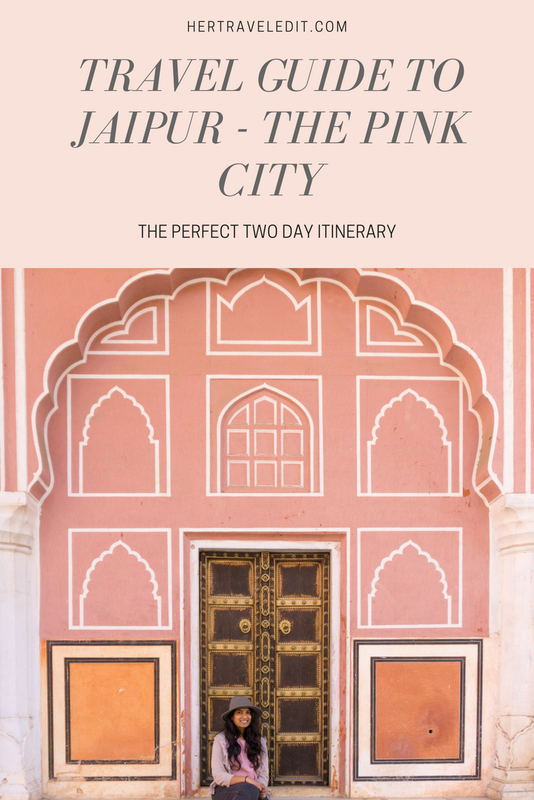 A quick google search of “what to do in Jaipur” will give you a hot list of the usual Jaipur suspects – Amer Fort, City Palace, Jantar Mantar, Hawa Mahal. A quick skim of this article will show you the same suspects, however, keep reading if you also want to know what to eat, where to pee (important! 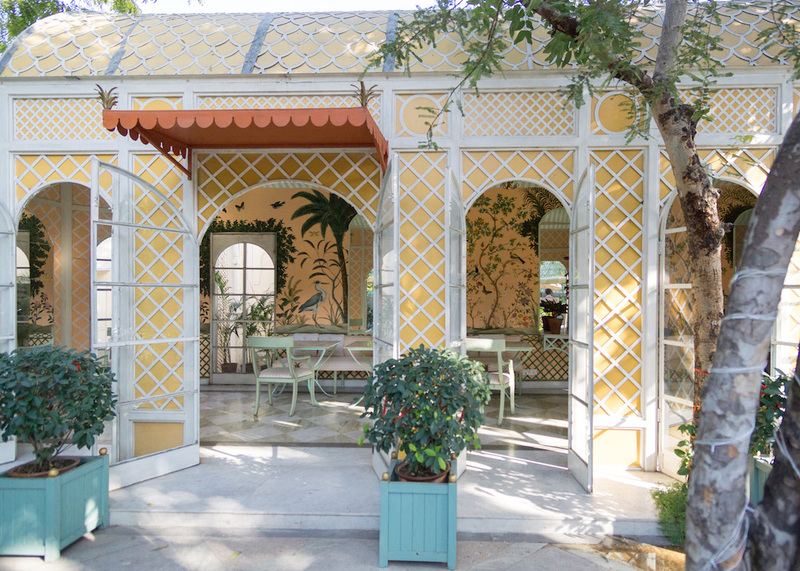 ), where to get some peace and quiet, and how to shop in Jaipur. On Day 1, I suggest heading to Amer Fort. The earlier you go, the less crowded it will be! Exploring this beauty might take you anywhere from 2-3 hours, and it is a bit further away from the city. We went to the Sound and Light show in the evening, which explains the history of the fort and of Jaipur. The historical explanations are cool, but there isn’t much sound or light. I recommend skipping this one unless you are spending more than two days in Jaipur. After Amer Fort, head to Nahargarh Fort for some views of the city. It is also great for sunsets! 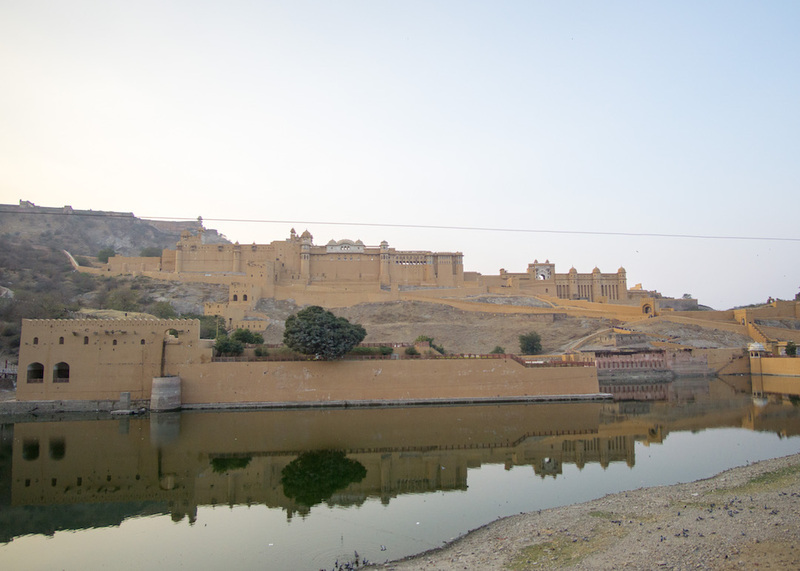 On your way to or from Amer Fort, you might spot this palace on a lake. 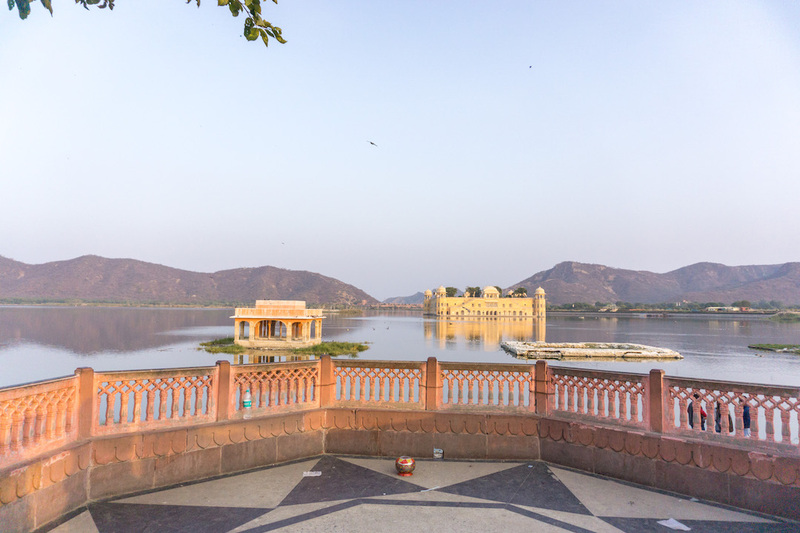 It is called the Jal Mahal (Water Palace), so stop to take a picture if you like. You might even spot a camel! There isn’t much else here, and beware of the hawkers selling hats and Rajasthani outfits at ridiculously high prices. Depending on what time you get back to the city, you could spend some time shopping or leave it for the next day. Jaipur is known for it’s gorgeous jewelry, gemstones, and handiwork. 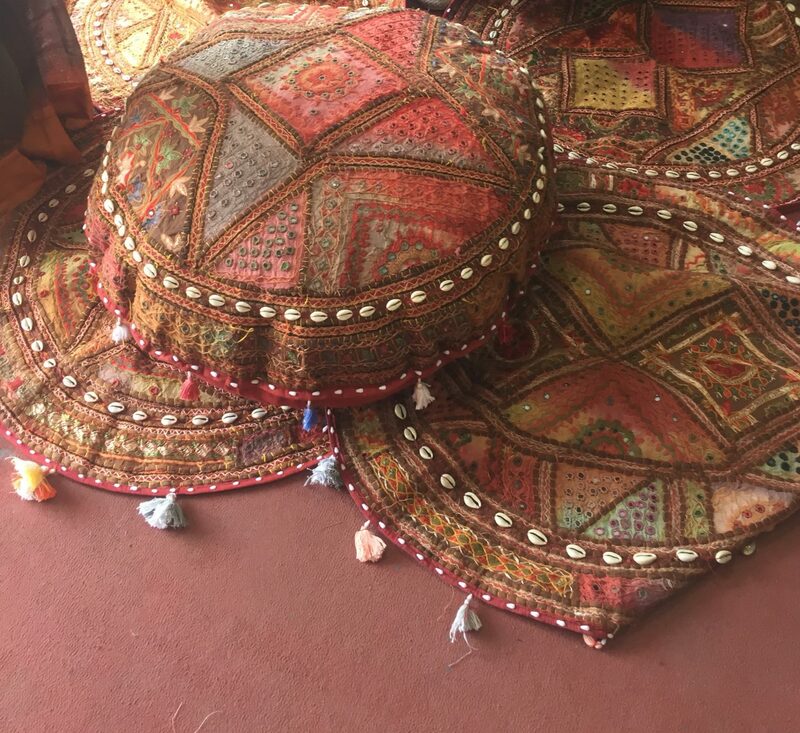 You could also find lovely shoes (traditional juti), scarves, shawls, carpets, cushion covers and bedspreads at the street markets. Wandering around ‘Bapu Bazar’ is cool even if you aren’t in the market for something – I loved seeing all those pink shops selling colorful wares! A pro-tip for shopping in India : If you want the best prices, go with an Indian (preferably an Indian grandma), and have them speak to the shopkeeper. If you don’t have access to any Indians, then bargain with the shopkeeper anyway. Chances are that he has already quoted you a much higher price, and you aren’t cheating him of anything if you bargain. It’s part of the thrill of shopping! Tired yet? You could round off Day 1 with dinner and drinks at either Steam or Bar Palladio. Note : Neither Steam or Bar Palladio are very authentic Indian Restaurants. However, the ambience is lovely, food is excellent, and the bathroom situation is better than what you’d find at more authentic places. We had dinner at Steam, which is set inside a retired steam engine! 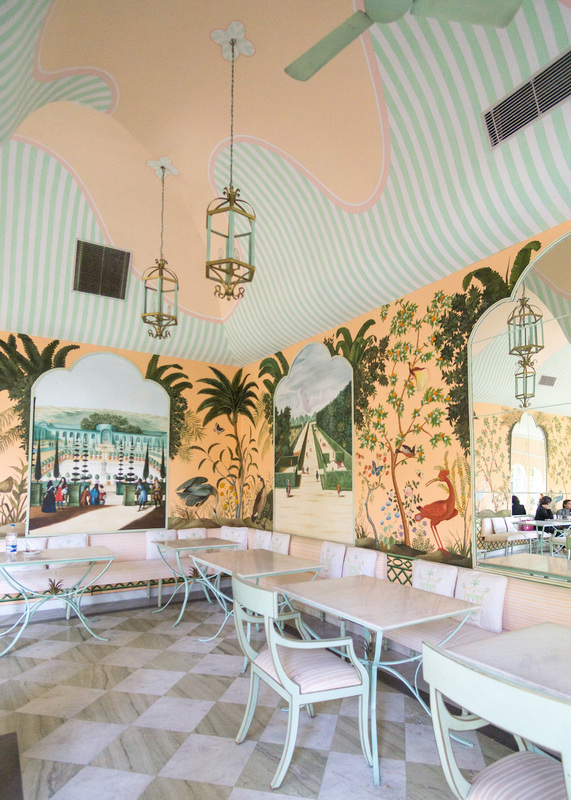 The unique ambience adds to the dining experience, and the excellent service, delicious food and pink welcome drink completes it! Unfortunately, I have no good pictures to share from Steam, but take a look at some here. Try to get a good night’s rest, because Day Two can become packed! Start bright and early (aka the crack of 9:30 am at the City Palace). The City Palace gets very crowded as the day goes on. There are two types of tickets you could buy at the City Palace : just the museum tour (cheaper), that gets you access to the museum and the outdoor courtyard, OR the full city palace tour (pricier, Rs 2000 for Indian citizens / Rs 2500 for foreigners) which comes with a personal guide, tea and biscuits (aka cookies) inside the Palace and a tour of the stunning rooms. We opted for the full tour which could take up to an hour based on how many pictures you want to take at all the places. I loved the tour, because each room was unique and gorgeous, the higher ticket price kept most of the other tourists at bay, and we got to see the “real rulers” of the palace on the rooftop (pictures below!). You also get a lovely top-down view of the palace and Jantar Mantar. The Game room : where the King plays cards! 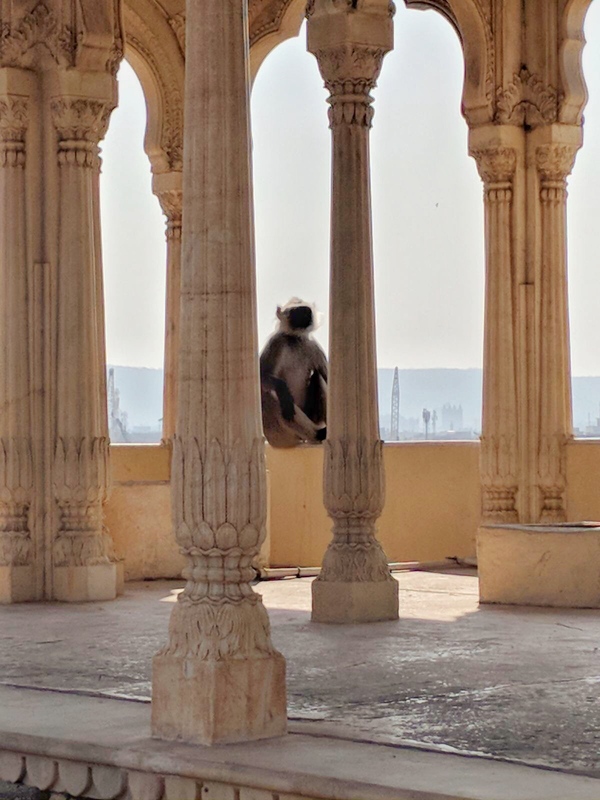 And drumroll please….presenting the cheeky rulers of the roof of the City Palace! If you are on a time or money budget, and are also planning to see Udaipur’s City Palace, skip this tour. 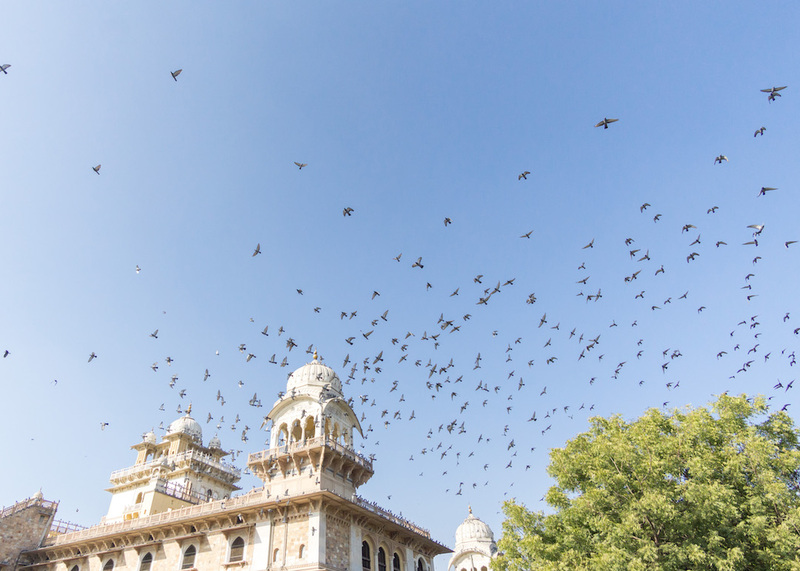 Unfortunately, Jaipur’s City Palace rather pales in comparison to Udaipur’s, and so I’m glad we saw this one first! After the City Palace, walk to the Hawa Mahal (Wind Palace). Do not take a rickshaw, as this takes longer, and they might try to cheat you. The Hawa Mahal is definitely a must see on your Jaipur list, the architecture is simply gorgeous. 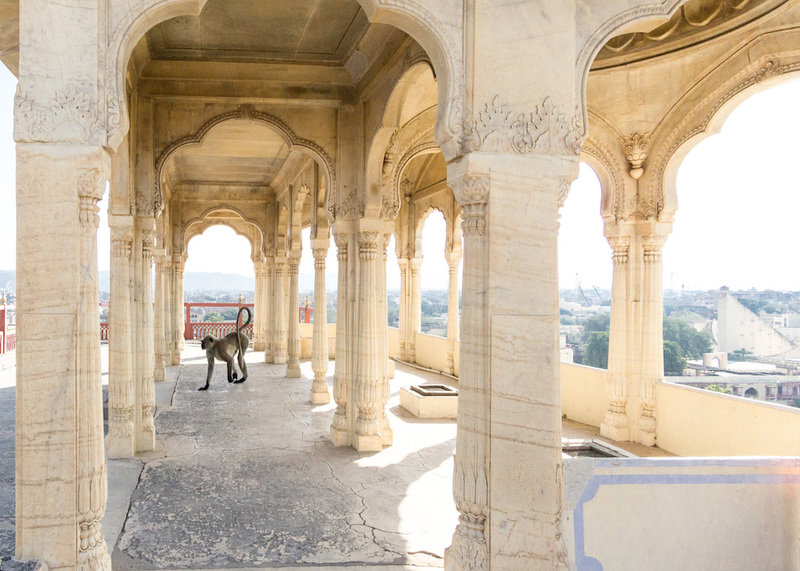 The dual intent of the windows (jharokhas) was to allow cool air to pass through (important for the hot Rajasthani summers) and for the women of the palace to be able to view the city without being seen. I was very impressed by the design, but couldn’t stop thinking about the poor royal ladies. While touring the city palace, I had been slightly jealous that they got to live there, but the Hawa Mahal turned my jealousy into pity. These ladies seemingly had everything, however, they were virtually trapped in the palace, having to view real life through tiny windows. 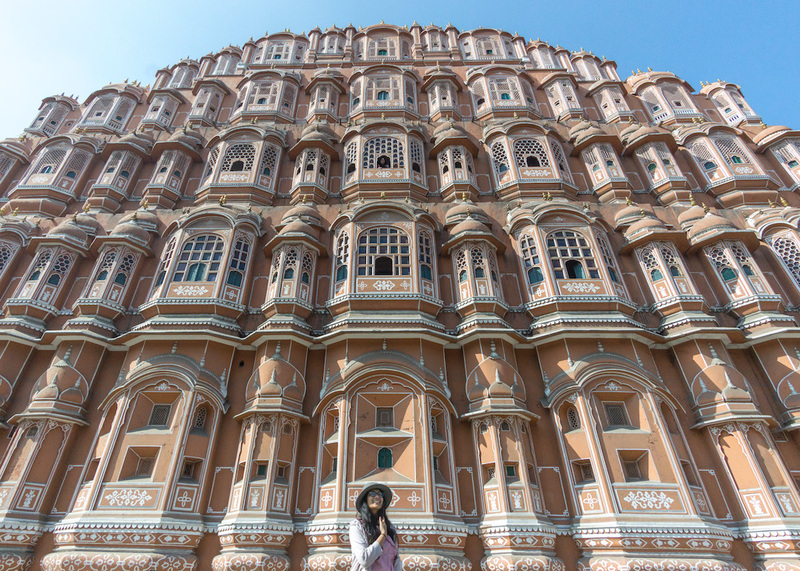 My instagram friend Dipal Parmar took a gorgeous picture of the Hawa Mahal from the Wind Cafe across the street! Definitely check out her instagram page for more Rajasthan pictures! 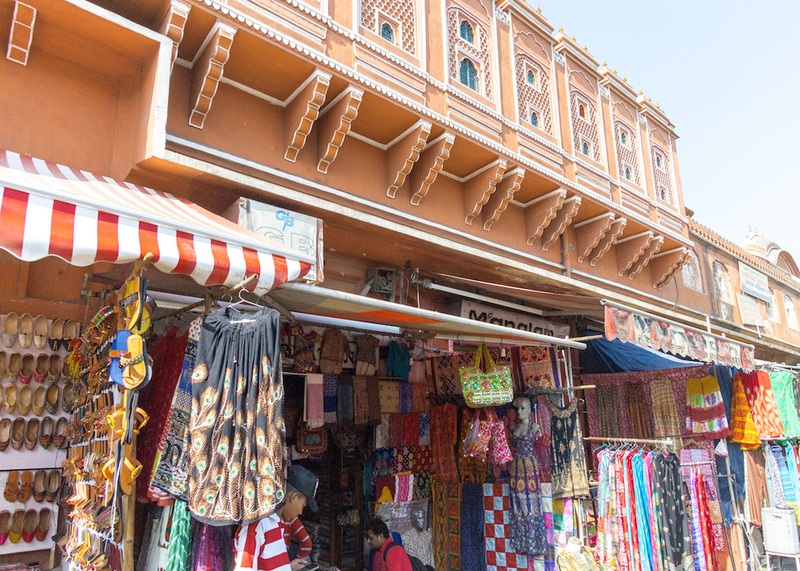 There is also a row of shops by the Hawa Mahal if you are yet to get shopping out of your system! By this time, you will be hungry, tired, cranky and needing to pee, based on your tolerance level and the size of your bladder. 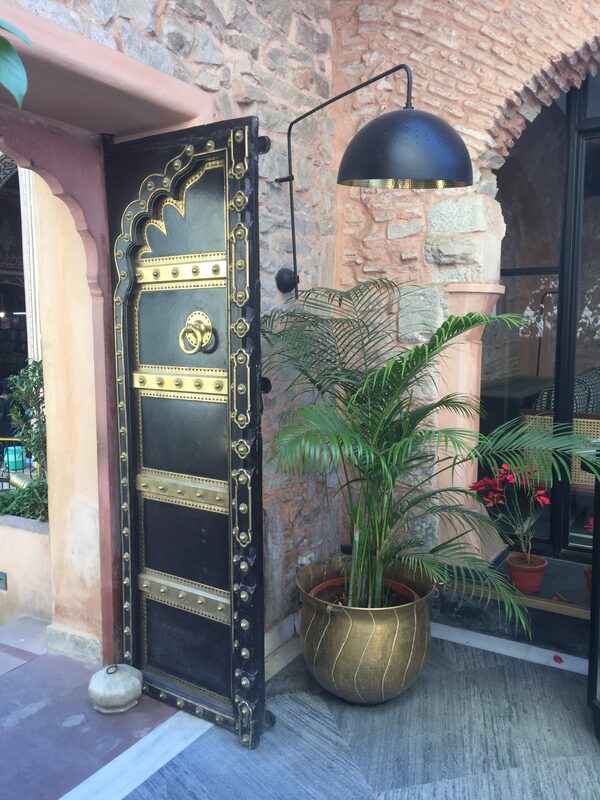 The perfect solution is Baradari Restaurant, behind the City Palace. The restaurant is located in a quiet space, with a welcome breeze. It will instantly calm you, and the decent bathroom (toilet paper provided) will relieve you. The food comes with a western twist, but is very good! I highly recommend the “Daal bati”. After recharging at lunch, you could head to Jantar Mantar close by. This houses the world’s largest sundial (you can see the top of it from the City Palace pictures above). It’s an interesting place, but will be very crowded at this time of the day. So – you pick! We decided to skip it. Next up is the Albert Hall Museum to admire(?) the thousands of pigeons that flock there! The architecture isn’t bad either. I don’t recommend spending time inside the museum however, it doesn’t seem too special. Note : If you want to photograph yourself in front of the museum, you might want to head there early in the morning instead. Better lighting and fewer crowds will be on your side. 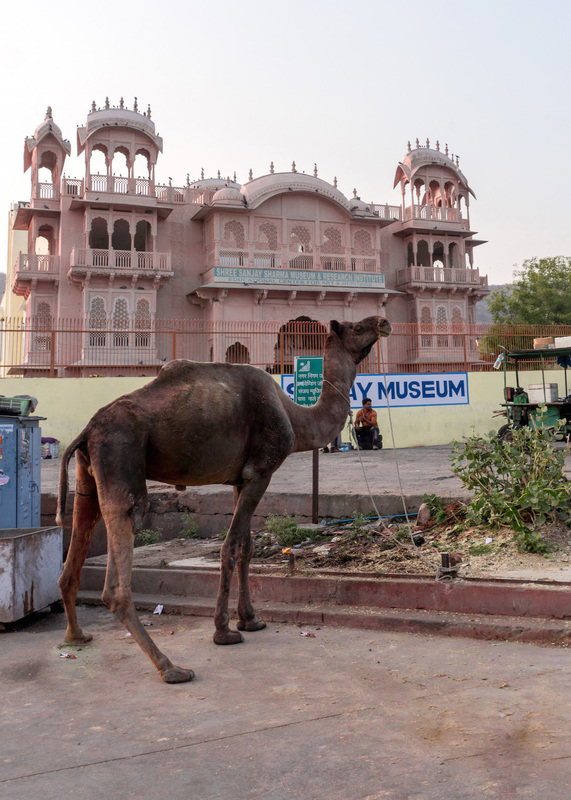 Another reason to visit the Albert Hall Museum is it’s proximity to my favorite spot in Jaipur. 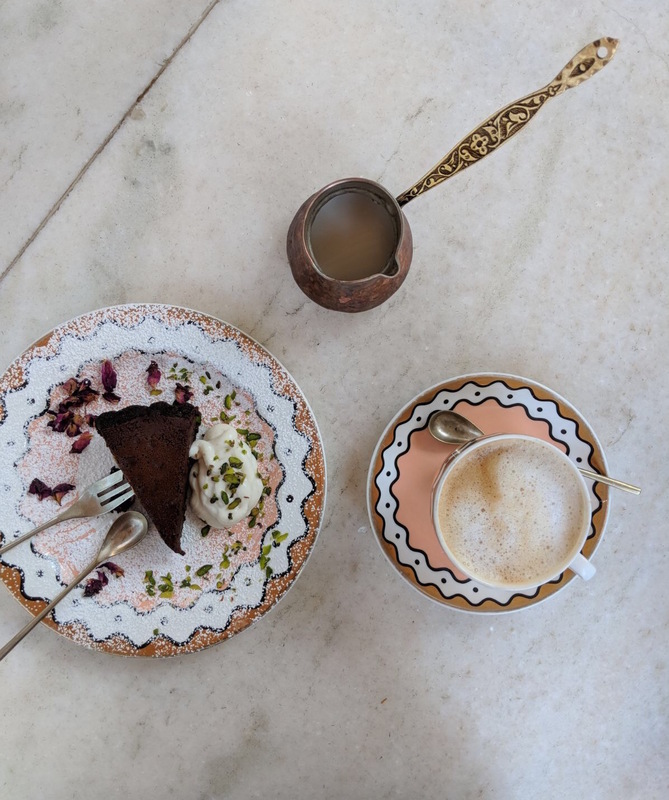 Caffe Palladio is the perfect afternoon spot – excellent coffee, good desserts, and the loveliest ambience. 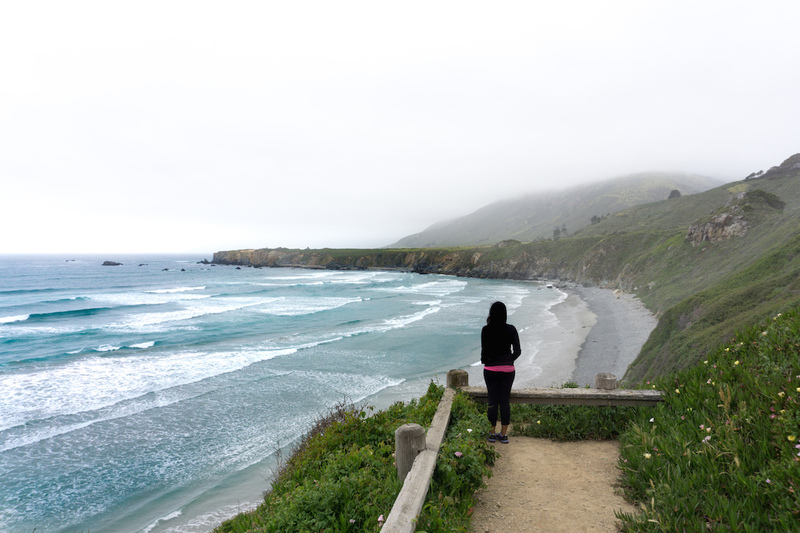 Picture this : Getting away from the pollution, the crowds, the noise. Sitting at a marble table underneath an “Awla” tree (Indian gooseberry), watching a peacock frolic on the fence opposite. Enjoying some quality time with your dad (or other loved one) as he relaxes with a banana mango smoothie. And of course a decent restroom before you are on your way to the next place. Are you convinced yet? For the rest of the evening, you could check out The Gem Palace and then head to dinner to eat authentic Jaipur Lal Maas (red mutton curry). I don’t eat mutton, so I have not personally verified these recommendations : 1135 AD (near Amer Fort) and Handi Jaipur. Alternatively, there’s Bar Palladio or Steam, whichever you didn’t get to the previous night. 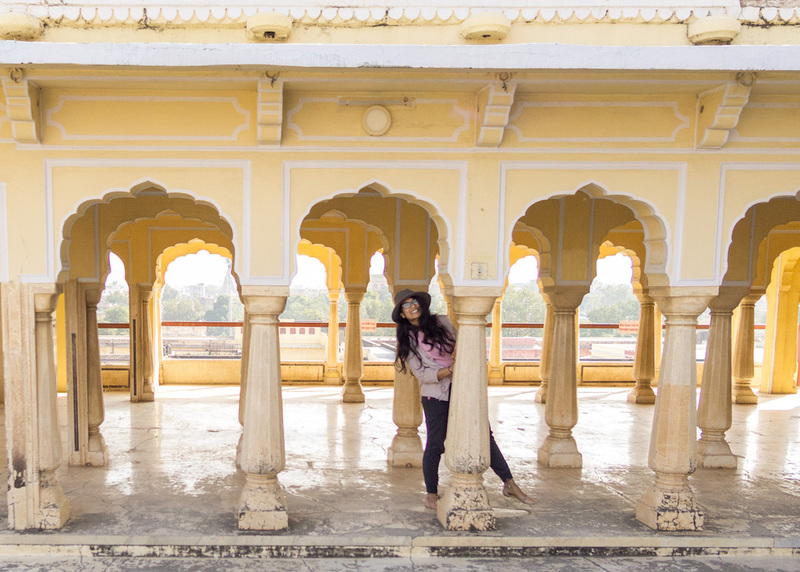 If you have one more day in Jaipur, head outside the city to the village of Abhaneri. There lies Rajasthan’s oldest treasure, a gorgeous step well called Chand Baori. Unfortunately, we did not have time to see this, so please let me know if you get to go? I didn’t have high expectations from Jaipur, having heard that other Rajasthani cities like Jodhpur and Udaipur are much prettier. Hence, I was pleasantly surprised by Jaipur’s beauty! 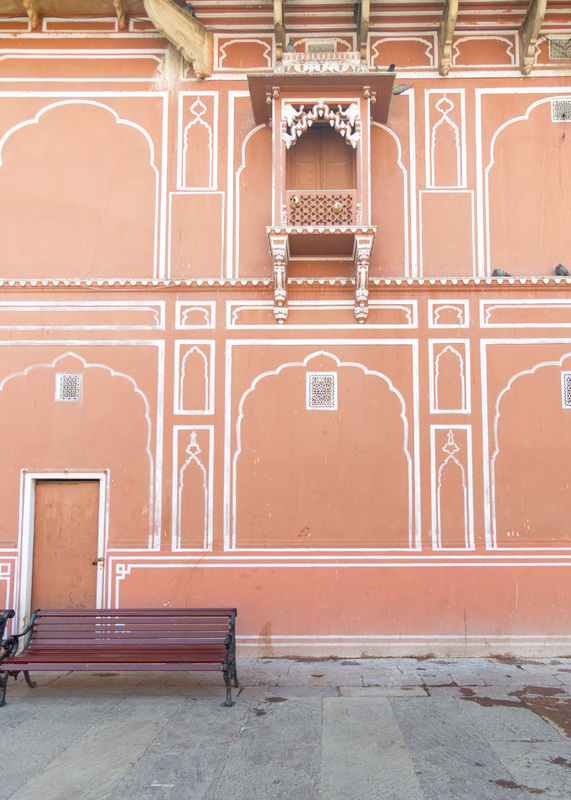 If you like pink, if you like pretty doors, if you like pigeons – head to Jaipur! 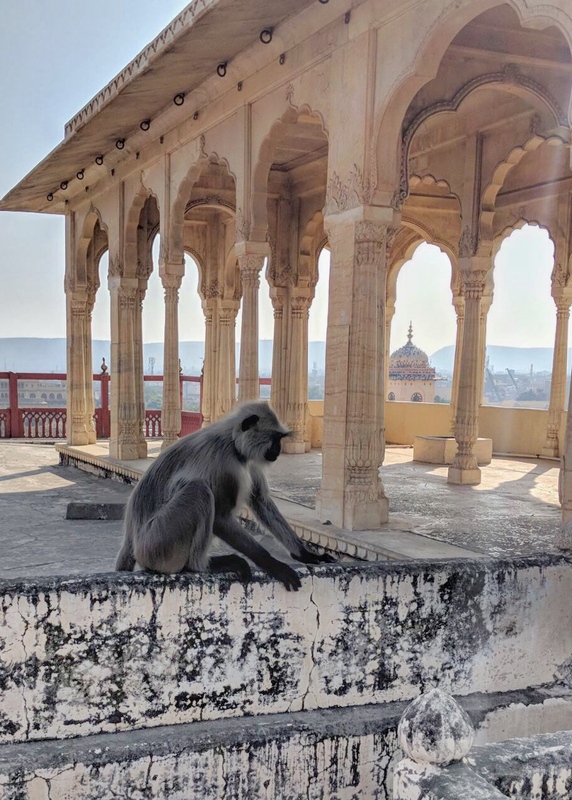 For more Jaipur suggestions and tips, head to my Instagram profile where I have posts on Jaipur as well as story highlights (you can only see these on the Instagram app). Hope you have a great Jaipur trip! Please pin this post for future reference! Shop! Especially for scarves, blankets, shawls, printed skirts and cushion covers with exquisite handwork. 1135 AD or Handi Restaurant for Lal Maas (Red mutton curry, speciality of Jaipur) Note : Bathrooms here are unverified. I do recommend you stay inside the pink city, since it will be so much easier to do most of the things on the list. (Amer Fort and Samode Haveli are outside the city however). In India, my recommendation is to hire a car and a driver. It’s much cheaper than you think, and will save you a lot of hassle. A word of warning : These drivers often work for shops on commission, so be wary if he suggests any shopping. They might also take you to places you never wanted to go, so be firm and direct about your plans. You could also use Ola Cabs and ask the driver if he’d stay with you all day. Definitely take a rickshaw for the experience, but it can only fit three people. Rickshaw drivers also might say no to rides if it is late at night and inconvenient for them. Oh we love the beautiful forts. Pink… Yep that surely must have impressed the Maharaja’s wife indeed. Can you imagine your husband not minding that you decorate the whole house in pink? In this case, a city! I know!!! I wish my husband would let me have at least a pink room, hehe. Weee, you’re back! I was curious about your Indian travel stories. Why of course you went for the tour with cookies and tea included! 🙂 This all looks so beautiful and exotic Tanya- I have to admit that I’ve never really planned on traveling to India, just because it seems so vast and overwhelming (and because I mostly end up in Italy, and because I’ve traveled outside Europe only once, to Japan. :D). 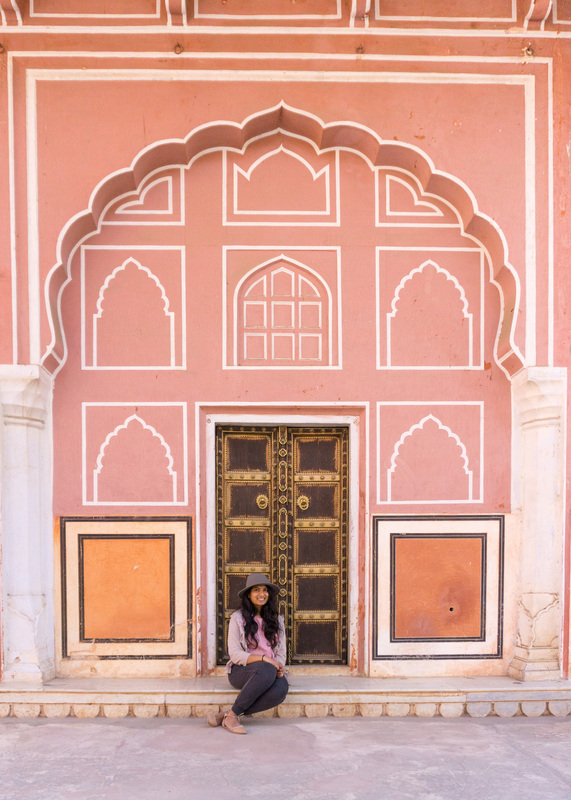 But I know I’d love Jaipur- the architecture is so lavish and colorful, I could imagine myself wandering those pink hued streets, sipping smoothies in that lovely caffe, and gobbling all the spicy Indian food, browsing the little shops- hello, gorgeous jewelry and colorful shawls! We tried bargaining on Turkish bazaars, and we were only half-succesfull (I think the vendors were still pretty satisfied with the price we “bargained” for). Were you sucessfull at bargaining? Now I’m curious about Jodhpur and Udaipur, have you visited those two as well? I’m looking forward to your next posts! I hope you get to travel to India, maybe we can travel together sometime, so it’s not as overwhelming! 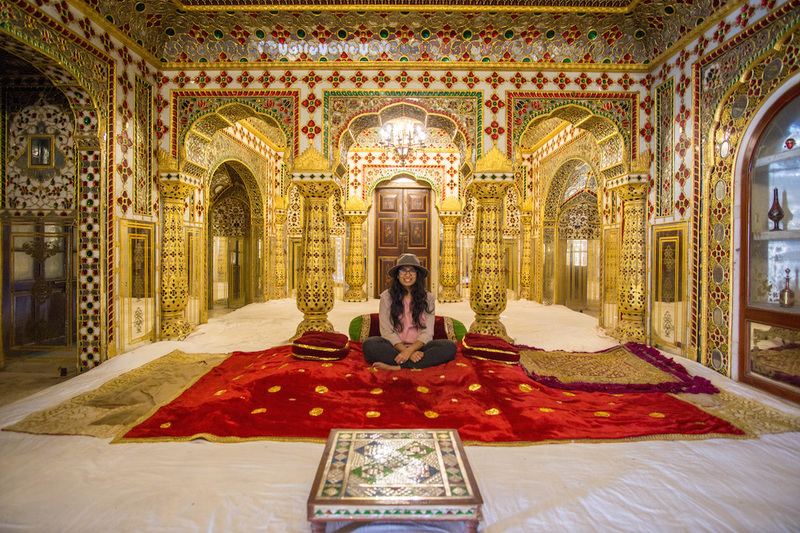 You already painted such a fabulous image of you enjoying Jaipur!! I haven”t been to Turkey or Egypt, but from pictures I really do think the bazaars are similar – and even Morocco. I am decent at bargaining haha, but my grandma is a pro! Can never do better than her! Yay, I hope you get to visit soon! It’s a gorgeous, wonderful, strange country! 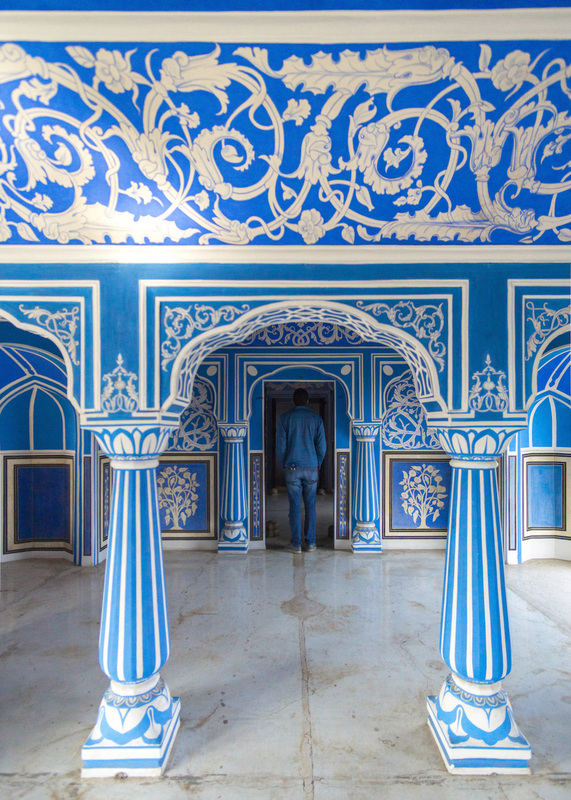 Lovely post – Jaipur is simply stunning. I’d love to paint my house that shade of pink one day (though I’m not sure my neighbours would be as supportive)! I also like that you added recommendations at the end of places to eat with clean bathrooms hahaha. That’s top notch travel knowledge sharing!! Jaipur is surely a must do’s to anyone visiting Delhi. I have been there once and still missed a lot while there. I didn’t even see Hawa Mahal and really feel like going back just for that perfect shot, I know cheeky right! But it’s so damn gorgeous, how can one not drool over a perfect shot from the city! Wow, what a great, thorough guide! 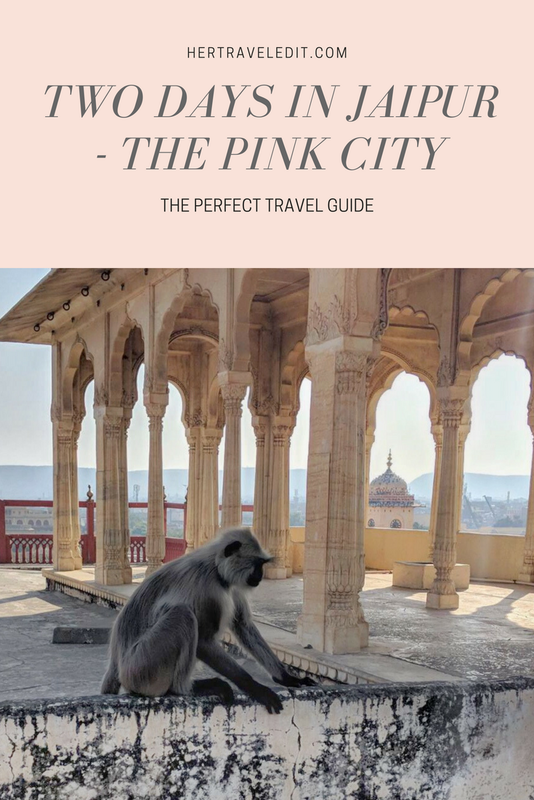 The story behind the pink city is so cute! Thanks so much!! 🙂 Glad you liked it! I’m not a fan of pink but that architecture looks beyond stunning. Even the cafes are so colorful! I cannot wait to get to India. Thank you for the great tips! You’re welcome!! Hope you have an amazing time in India when you go, and feel free to email me with any more questions you have! Well I guess that’s as good a reason as any to paint all the walls pink. Was Albert’s wife Queen Victoria? Or is it a different prince? I’m not a huge fan of the colour pink to be honest, but this shade is pretty lovely! Awesome post!! Loving all your photos and tips…especially how you listed restaurants that have clean bathrooms with toilet paper! Lol! It’s unbelievable how much of an issue this was during my entire Rajasthan trip. Didn’t have time to do the full City Palace tour, but your pics are making me wish I did! And yes haha, clean bathrooms are super important for me, so I figured I’d help others along! 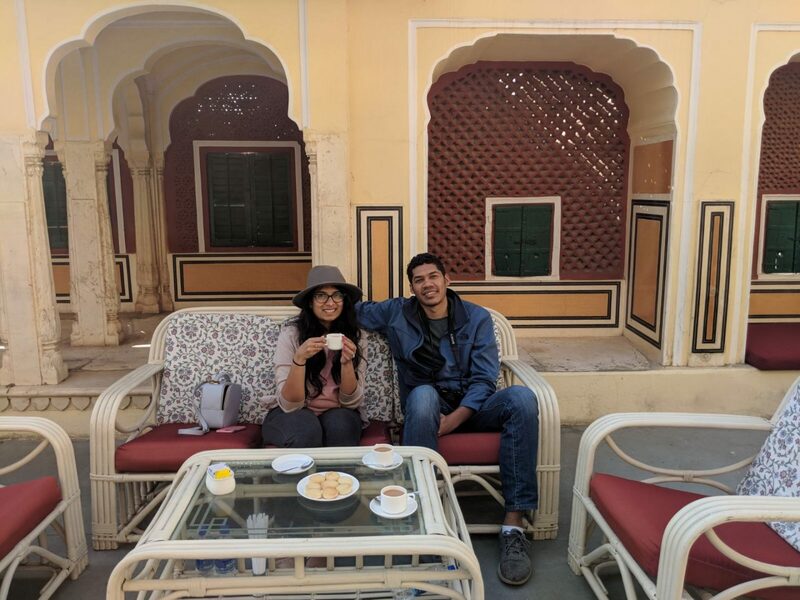 Love the photos and the post 🙂 I have been to Jaipur for my best friend’s wedding and we only saw half the sights, I’m dying to go and explore in leisure. Your photos are dreamy and I especially love the ones with the cheeky rules commanding the palace 😛 Also, the city palace, wow! Aww thank you so much!! Haha, yeah the monkeys were definitely a surprise! 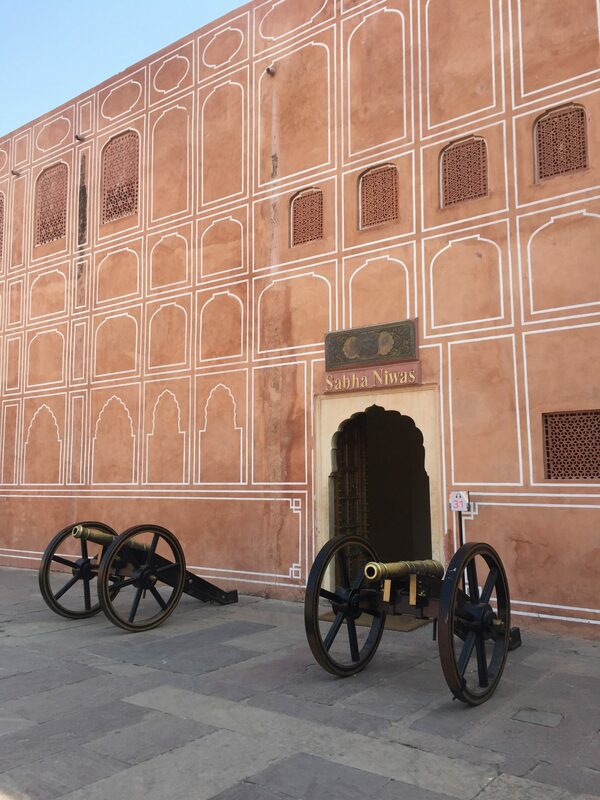 Thanks for this amazing article !Jaipur is Rajasthan’s bustling capital city and a business centre, it is flavoured strongly with an age-old charm that never fails to surprise a traveler. Visiting in Jaipur is amazing experience. Jaipur is a place with a glorious past and a very rich historic background. People come from far off places just to get the taste of its beautiful monuments and their architecture. I have been to the Leela Palace Udaipur and it was amazing. I am planning to travel solo this year to Rajasthan. Thank you for sharing this post.